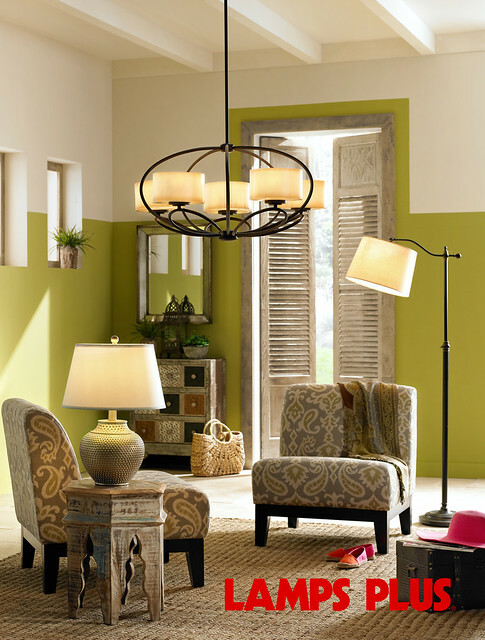 When you think of decorating for Fall, lighting may not be the first thing that comes to mind, but it’s key to creating that cozy environment that you want for the Fall and Winter months. 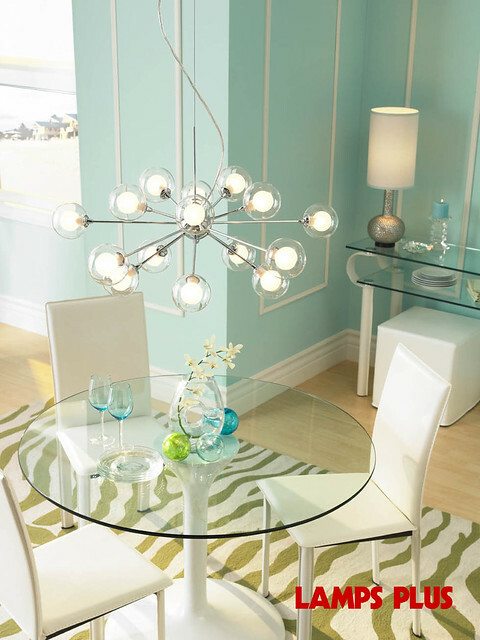 Lamps Plus has some new lighting options just in time for Fall. 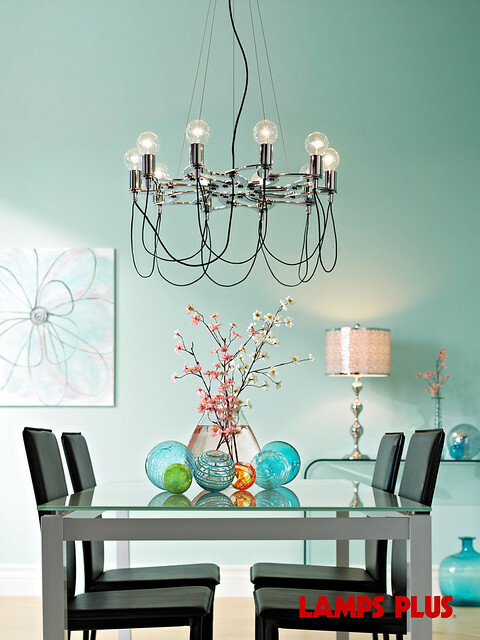 Modern chandeliers, contemporary wall sconces, and lighting that adds just a little bit of drama are all in this Fall season. 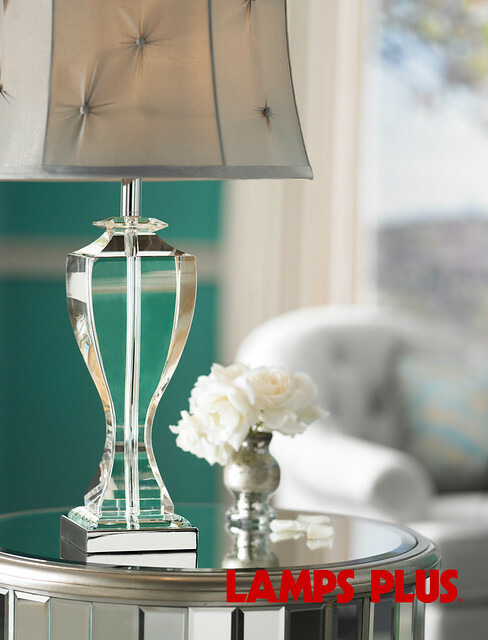 Just think of them as accessories that will add that finishing touch to any room you’re decorating. You can view what’s in store for Fall over at Lamps Plus. Oooh, and I should mention they’re having a sale right now. It’s the perfect time to get shopping! The Kelly Wearstler Collection on 1st Dibs Throw A Party With The Curiosity Shoppe At Target!